Mr. Hamid Zaman, Managing Director Sefam (Pvt.) 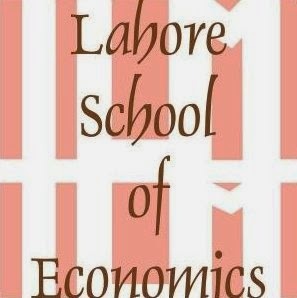 Ltd., visited Lahore School of Economics on 21 October 2015 and delivered a lecture on “Entrepreneurship and SME Management” to the BBA class. 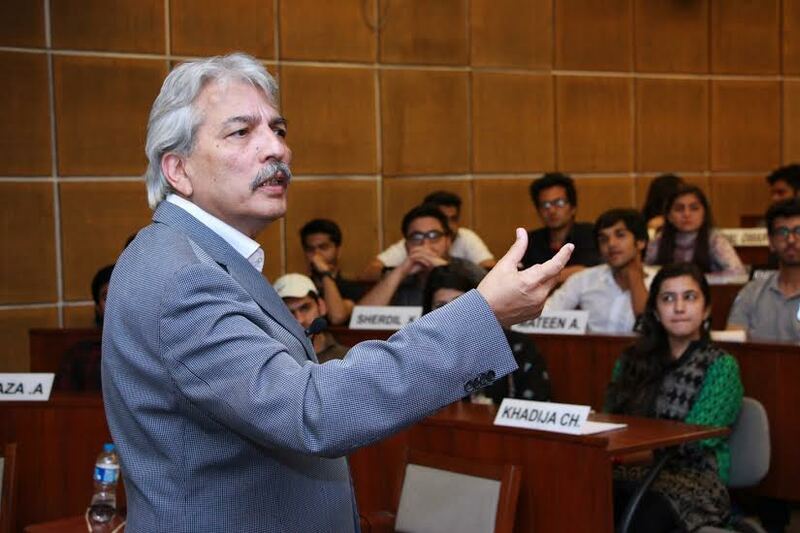 Mr. Hamid Zaman started with the prospects of starting a new business in Pakistan and challenges faced while building a brand. He discussed how Pakistan is one of the friendliest places to start any type of new business and how simple ideas could fill the current demand and supply gaps? 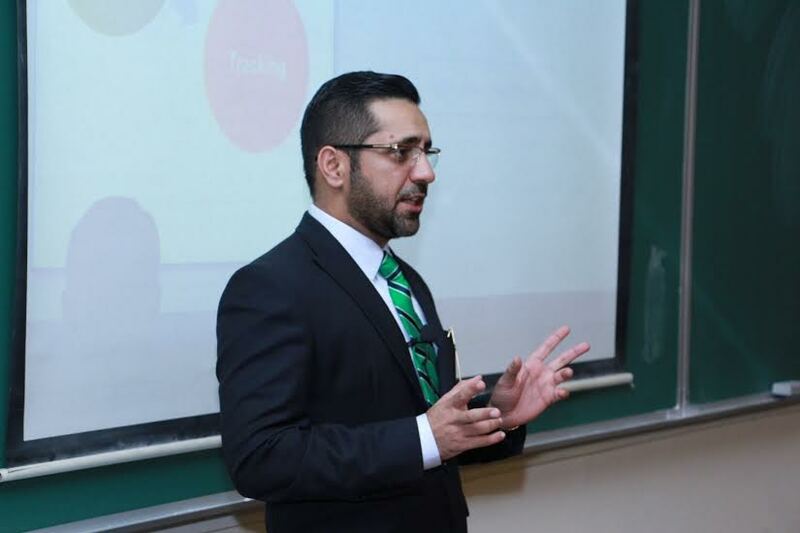 Mr. Nauman Fakhar, Director Customer Care, Warid was in Lahore School of Economics on 21 October 2015 to deliver a talk on “operations management” to the graduating MBA class. Mr. Fakhar started with his own experiences in Warid. He defined positive customer experience as a scenario where the customers’ desired as well as undesired needs were catered. He explained that strategy consisted of delivering accurately to volumes, appropriate resource utilization and customer satisfaction. An experiment in the production of soccer balls suggests that sharing production gains with workers helps firms embrace change. Slow diffusion of promising new technology has long been the bane of inventors, innovators, company owners, and enterprising employees who recognize opportunities to improve productivity. In Organizational Barriers to Technology Adoption: Evidence from Soccer-ball Producers in Pakistan (NBER Working Paper No. 21417), David Atkin, Azam Chaudhry, Shamyla Chaudry, Amit K. Khandelwal, and Eric Verhoogen explore reasons for resistance to change. A traditional soccer ball has 20 hexagons and 12 pentagons cut from sheets of artificial leather known as rexine. A metal die and hydraulic press are used to cut the panels from laminated rexine sheets. In the course of their research on the soccer ball industry, Verhoogen and his wife, Annalisa Guzzini, an architect, discovered a new die design (based on a cutting pattern from a YouTube video of a Chinese factory) that allowed more pentagons to be cut from each rexine sheet, thus reducing waste and improving efficiency in the production process. The new technology was calculated to reduce production costs by 1 percentage point in an industry with an average profit margin of only 8 percentage points–an unambiguous benefit to ball-manufacturing companies. The Special Issue of the Lahore Journal of Economics (September 2015) is now available online. The Special Edition contains the Papers and Proceedings from the Eleventh Annual Conference on the Management of the Pakistan Economy. The topic of the conference was “Pakistan as a Regional Manufacturing Hub – Prospects and Challenges,” and the objective of the conference organizers was to provide academics and policy makers with new ideas on growth strategies in the context of a changing global environment. The conference was held on the 25th and 26th of March, 2015 and looked at both the macroeconomic and the microeconomic issues that have historically hampered the development of Pakistan’s manufacturing sector as well as the prospects for future growth in the sector. The Lahore School gathered world-class academics, policy makers, practitioners and members of the business community to discuss these issues and lay the groundwork for a coherent industrial strategy. The speakers presented on issues related to industrial policy, the strengths and weaknesses of the Pakistani manufacturing sector and the macroeconomic conditions that have helped and hindered industrial growth in Pakistan over the last few decades. First, there is a growing recognition amongst academics and the business community that a coherent industrial policy for Pakistan is required and this must be urgently undertaken by the government. Second, there is a glaring vacuum when it comes to any viable financing mechanisms for industries, which needs to be immediately addressed. On the urging of the Western financial institutions, all the development finance institutions in Pakistan were dissolved and the present financial sector is unwilling and unable to fill this gap. Third, policy makers and academics must interact with industries and firms at a micro-level to begin understanding the key constraints to growth they face; it is no longer sufficient to just blame energy shortages and lack of government policy for faltering manufacturing sector growth. Finally, the only way the manufacturing sector can practically grow is if it begins to focus on technology upgradation, innovation and productivity improvement. This has to be done by industry, academia, and government joining hands and incorporating these priorities into its industrial policy. Mr. Wasif Waseem, CEO of 360d consulting, delivered a lecture to Lahore School of Economics MBA class on 2 October 2015. The topic of discussion was “Revolutionary vs Evolutionary Change”. Mr. Omer Malik, General Manager Snacks, PepsiCo Pakistan, visited the Lahore School of Economics on October 9, 2015 to deliver a talk on Organizational Behavior and Leadership to the MBA participants and to answer their questions. 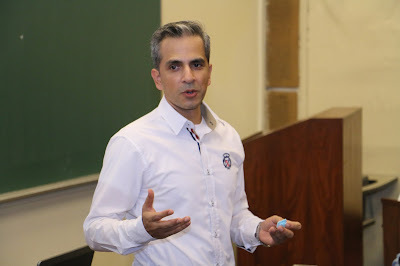 At the outset, he recalled his own MBA course of Organizational Behavior and noted that the most important determinant of success in an organization was management of relationships and human behavior. Referring to the ongoing scandal in Germany, he noted that a few people at Volkswagen had led to one of the biggest ethical catastrophe in German business. 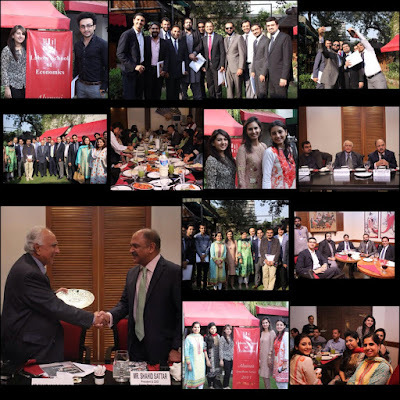 The third alumni reunion for the current year was organized on 10 October 2015. 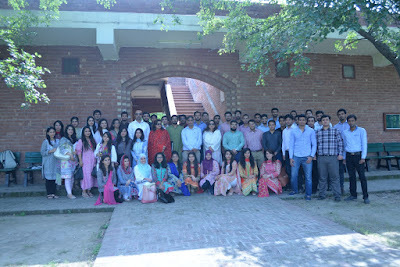 Mr Shahid Sattar (CEO & President Samba Bank) and Lahore School graduates (1996-2015) from the banking and financial sector attended. 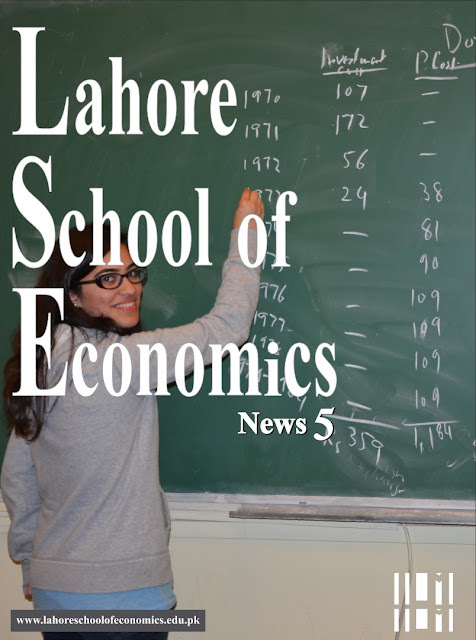 Dr Shahid Amjad Chaudhry, the Rector Lahore School of Economics and senior faculty including Dr Shakil Farooqi, Dr Azam Chaudhry, Dr Aamir Khan, Dr Farooq Chaudhry, Dr Kumail Rizvi, Dr Nawazish Mirza and Ms. Shumyla Chaudhry attended the occasion.